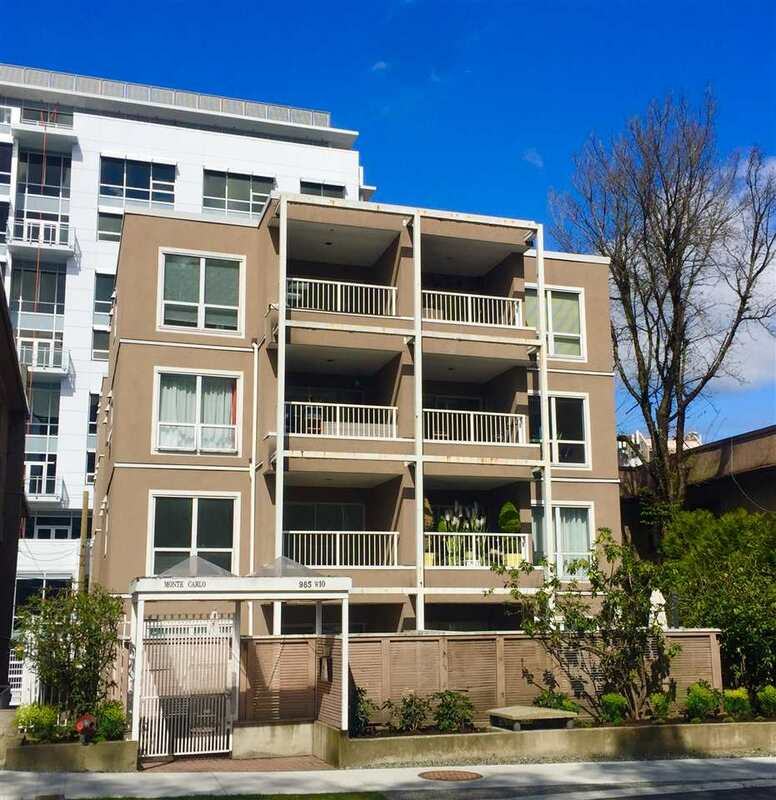 We have sold a property at 204 1251 CARDERO ST in Vancouver. Prepaid leasehold to 2073. Bright NW corner junior 1 bedroom. Very clean ideal for investor or 1st time. Close to beach, shopping & transit. Solid older building. Suite looks towards lane & parking. NO VIEW. Hardwood flooring & hot water heat. Note fees include property taxes & heat. Allow 24 hrs to view. Suite rented $800 month to month. Note: Rental parking available.